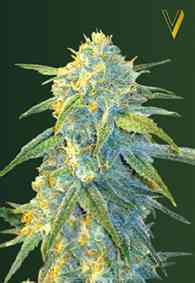 Auto Devil's Kiss is a 3rd generation cross between Devil's Kiss and a Jack Herer x Lowryder hybrid. 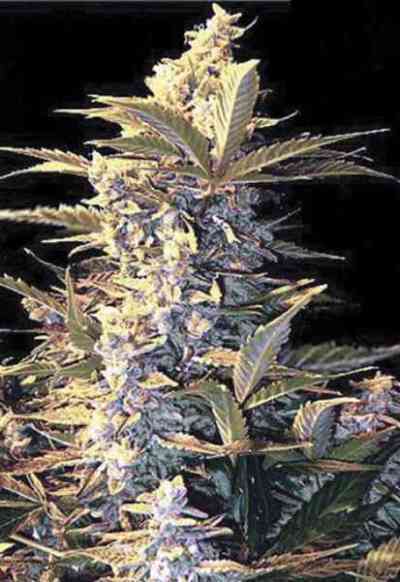 This strain represents a genetic evolution in autofem varieties. The plants grown from these seeds have an increased height and can get very tall, between 110 and 160cm, with many satellite side branches. The thickness and density of the flowers is also increased and they turn up to be spectacularly aromatic and loaded with resin. 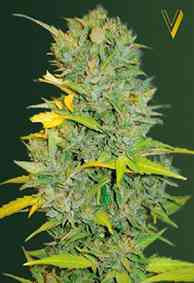 Auto Devil's Kiss is definitive plant for those interested in massive yields and outstanding quality.